Paul Nicholls feels Harry Cobden faces a difficult call in selecting whether to ride Politologue or Cyrname in the Betfair Ascot Chase on Saturday week. The Ditcheat handler plans to run the two against each other in the two-mile-five Grade One prize, which he will be bidding to win for the fourth time. 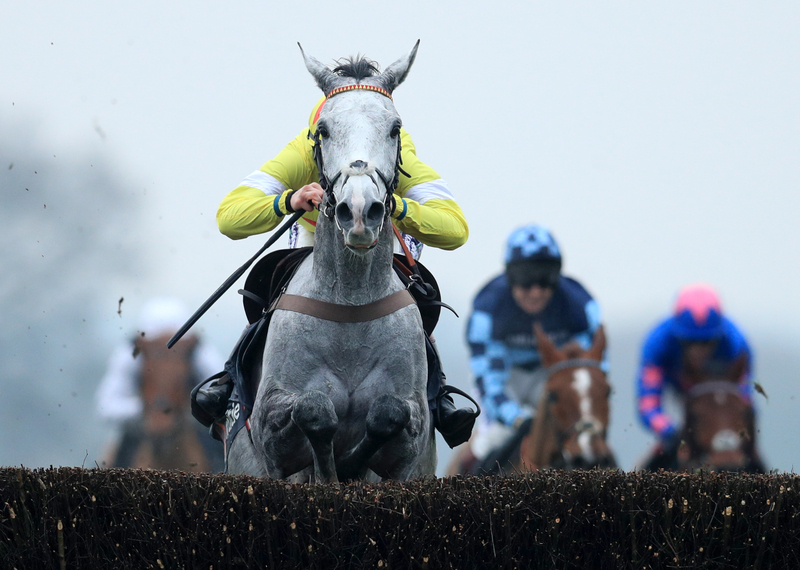 While dual Grade One winner Politologue will be attempting to bounce back to winning ways having finished fourth in the King George VI Chase at Kempton on Boxing Day, stablemate Cyrname arrives on the back of claiming impressive victory over course and distance. Nicholls said: “Harry will have a tough decision which to go for. My gut feeling is if Politologue is going for the Ryanair you stick with him as Cyrname will not be going for that, as he has to go right-handed, so he will probably go somewhere else. Although Politologue enters the race on a retrieval mission, Nicholls is optimistic a drop back in trip and a return to the course and distance he is two from two over will work in his favour. He said: “He loves Ascot and going right-handed. He didn’t stay in the King George and he just got a little bit out of his ground after he made a mistake at one of the fences down the back, then he was on the back foot all the time. He added: “He wasn’t the easiest to train, but for the last three months he has settled down enormously. We can train him normally and have finally got rid of the hood. “He works round the bottom loop now and we couldn’t have done that six months ago or last season as he was a tearaway. “It was a huge performance the other day to win a handicap off that mark at Ascot. Two-miles-five will suit him in the Ascot Chase. Obviously it is a Grade One and a step up in class, but he loves going round that track and I would say he has every chance of winning.